What is the most energy-efficient ceiling fan of 2018? “The goal: Find the best ceiling fan. Veterans of the field guided us away from propellers with small motors that only circulate properly when set on high and toward more efficient models that pass the government’s recently updated energy standards. See other highly-rated ceiling fans of 2018 here. 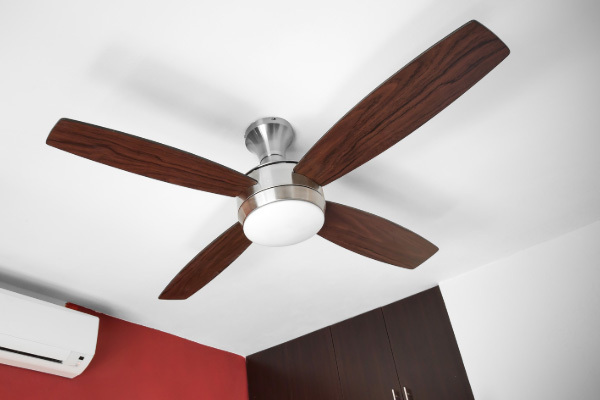 If you need a ceiling fan installed call MJ Electric at 612-598-0793 or visit our website.